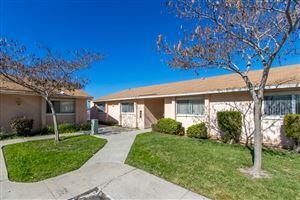 Very nice 3+2 home in the desirable Playmor complex of Rancho Bernardo. New appliances, paint, and carpet. 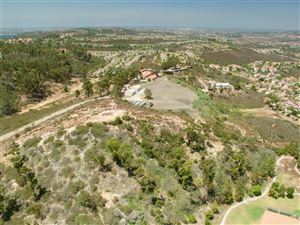 Poway School District, minutes from shops, restaurants and more. Playmor Community has tennis courts, pools and walking distance to shops, etc.